Finally got it done! 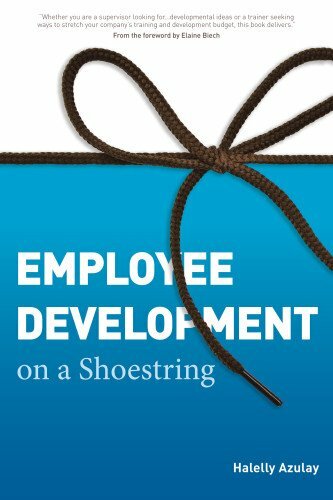 I've created a short video that describes why I wrote my book, Employee Development on a Shoestring, and how it can help. Take a look and let me know your thoughts! What drives you - what inspires you? I am featured as a guest blogger on the ASTD website once again, this time in the Learning Circuits Newsletter. My post describes the basics of what Social Learning is and provides eight useful tips to help make your social learning implementation a success. Please check it out and let me know what you think!